Dan Mills makes work that is full of observations about historic and current events. 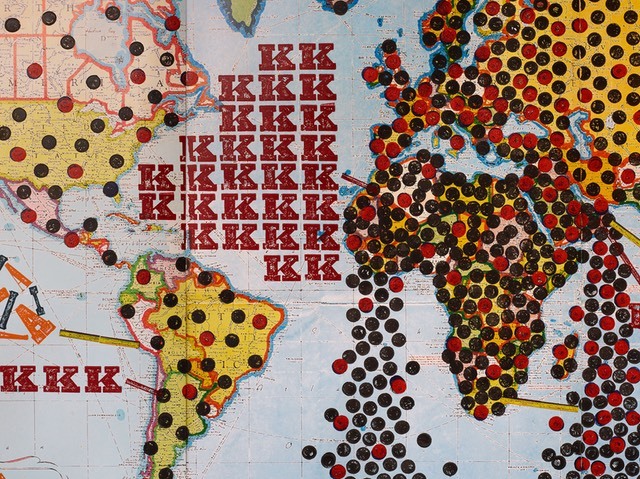 He conducts extensive research on topics such as current wars and conflicts, colonialism, and life expectancy by state, and creates paintings and works on paper that visualize data/information on the subjects. 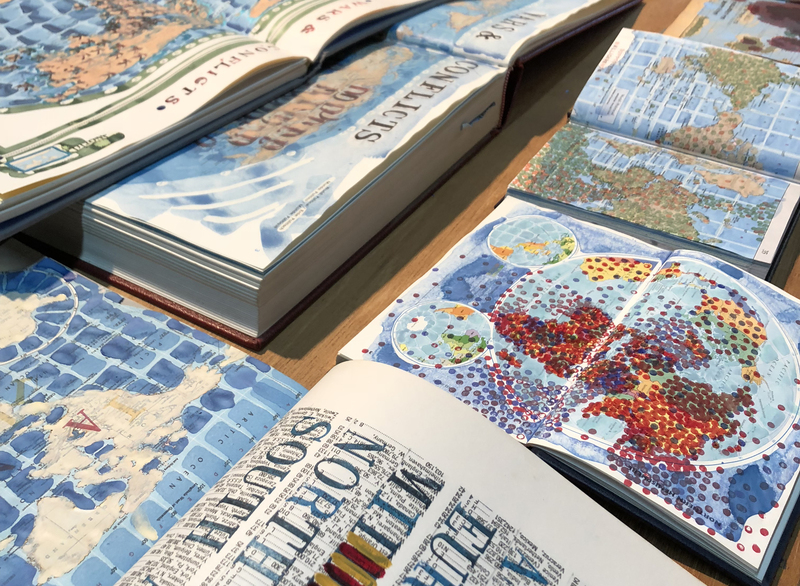 Mills frequently uses maps as the space to explore these ideas. 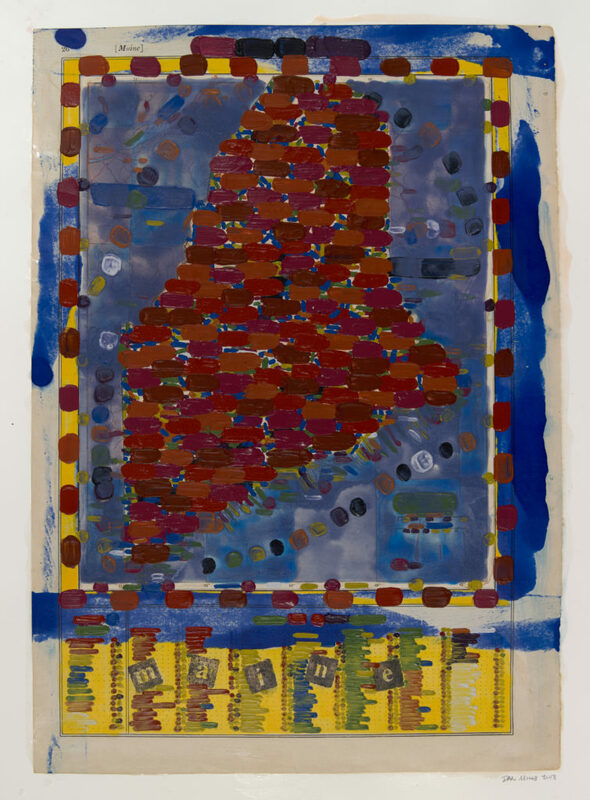 He began incorporating maps into his work in the early 1990s while researching the quincentennial of what is euphemistically referred to as The First Encounter. 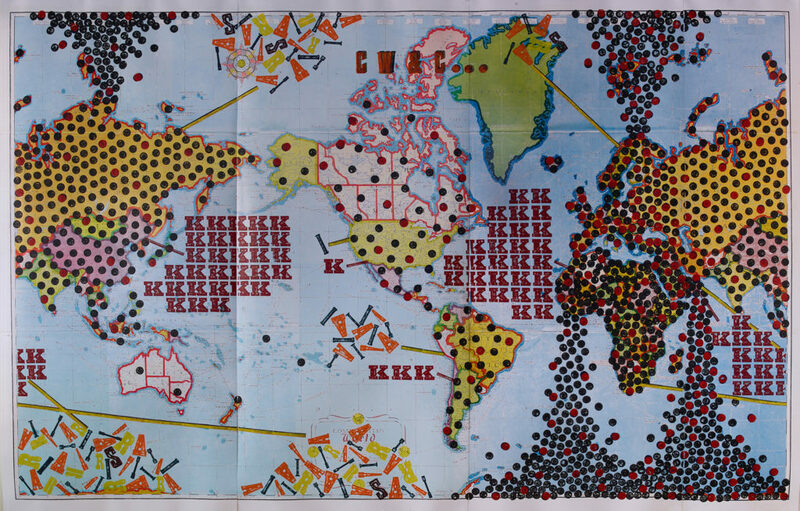 Since then, he has explored history and colonization in painting/collages on large roll-down school maps and in an atlas of future states, the loss of history through erasure and over-painting on maps, visualized data about current wars and conflicts in world maps, and data about life, liberty, and the pursuit of happiness on U.S. maps. 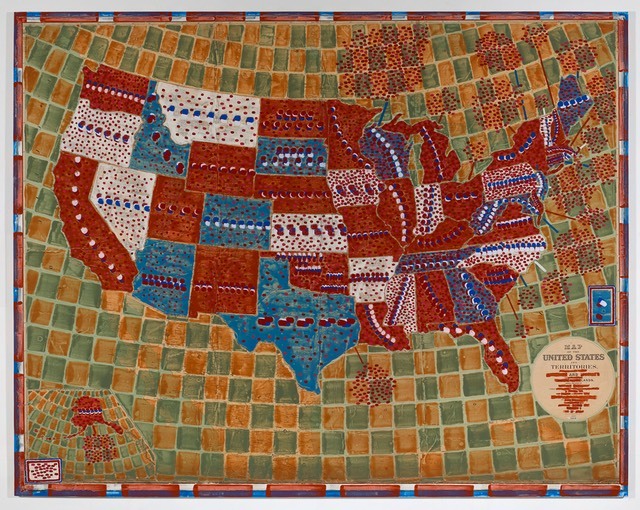 Mills has exhibited widely, with solo shows in New York, Chicago, Los Angeles, and at academic museums and galleries throughout the US. 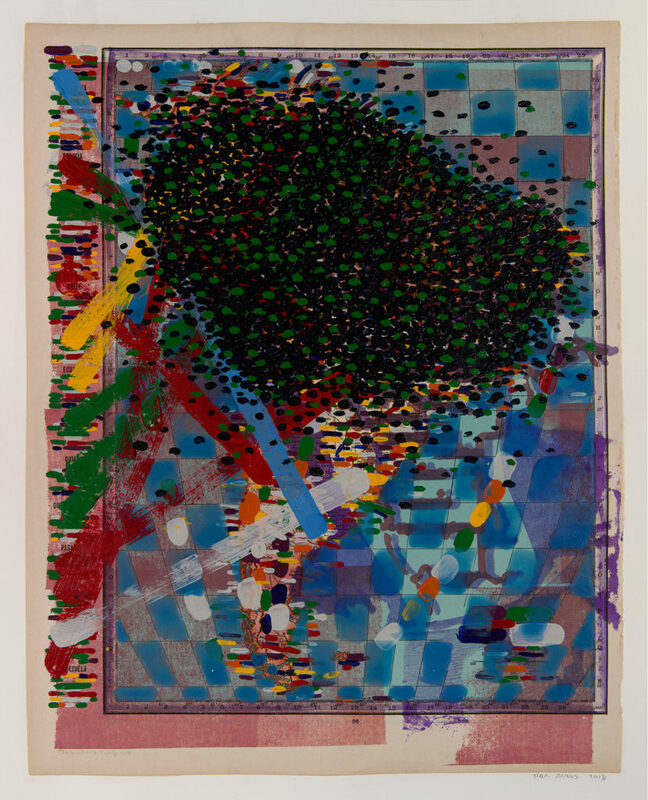 His work has been included in many group exhibitions including “Crooked Data: (Mis)Information in Contemporary Art”, University of Richmond Museums (2017); “Ideologue”, Utah Museum of Contemporary Art, Salt Lake City (2016); and “Dissident Futures”, Yerba Buena Center for the Arts, San Francisco (2013-14). 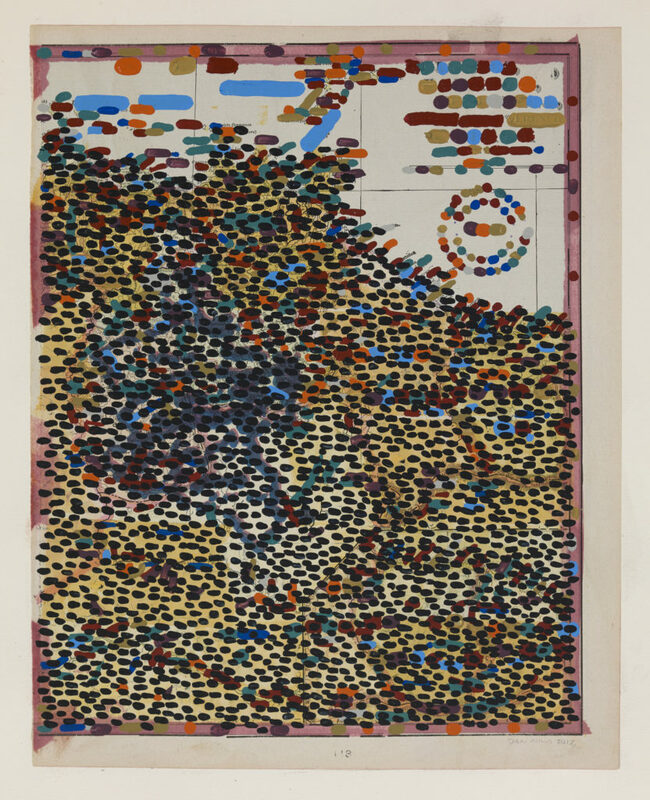 His upcoming exhibitions include solo shows at Howard Yezerski Gallery, Boston (2020), and Museum of Art at University of New Hampshire (2020). Mills has been a frequent speaker, panelist, or interviewee at institutions including the Chicago Cultural Center, Maine Public (NPR), Public Radio International, The School of The Art Institute of Chicago, and Vanderbilt University. His work has been featured in numerous publications including Flash Art International, Hyperallergic, Journal of Landscape Architecture, Los Angeles Times, and New Art Examiner. 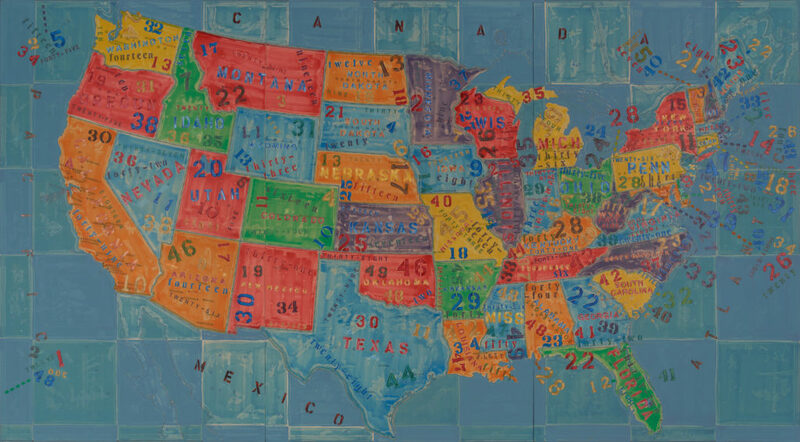 His book, The US Future States Atlas, was published by Perceval Press, Santa Monica, in 2009. 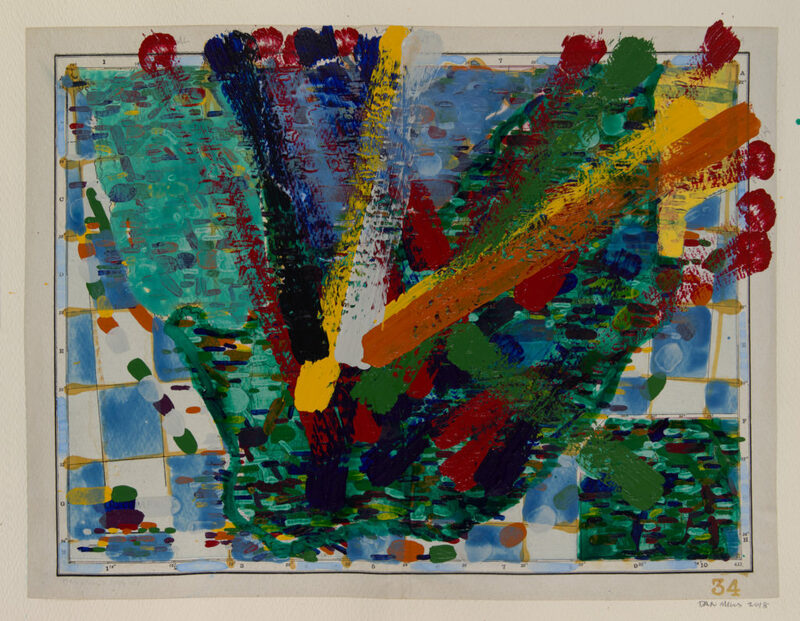 Mills’ work is in many collections including the British Library, UCLA, Library of Congress, John T. and Catherine T. MacArthur Foundation, and Union College. Mills earned a BFA from Rochester Institute of Technology and MFA from Northern Illinois University. 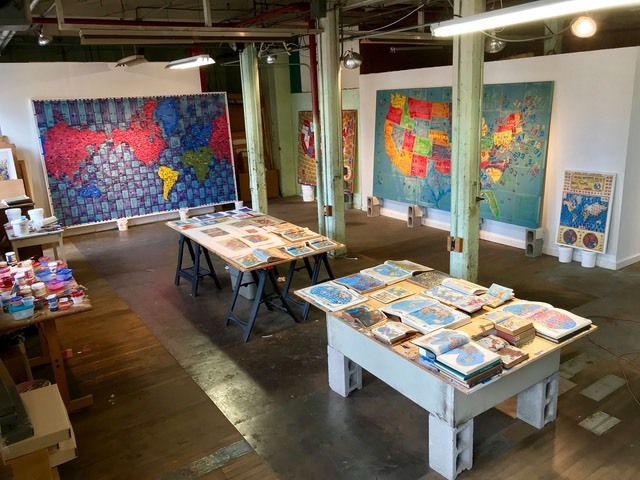 He has studios in a mill building in southern Maine, and on outer Cape Cod. Mills and his wife, artist Gail Skudera, live in Lewiston, where he directs the Bates College Museum of Art.